The Department of Justice (DOJ) is “pleased this procedural hurdle has been cleared,” according to a statement, CNN reported. “The Department of Defense will be able to implement personnel policies it determined necessary to best defend our nation as litigation continues,” DOJ spokeswoman Kelly Laco told CNN. The Pentagon will issue “further guidance, which will be forthcoming in the near future,” according to Pentagon spokeswoman Jessica Maxwell, CNN reported. Trump first announced the ban in June 2017. 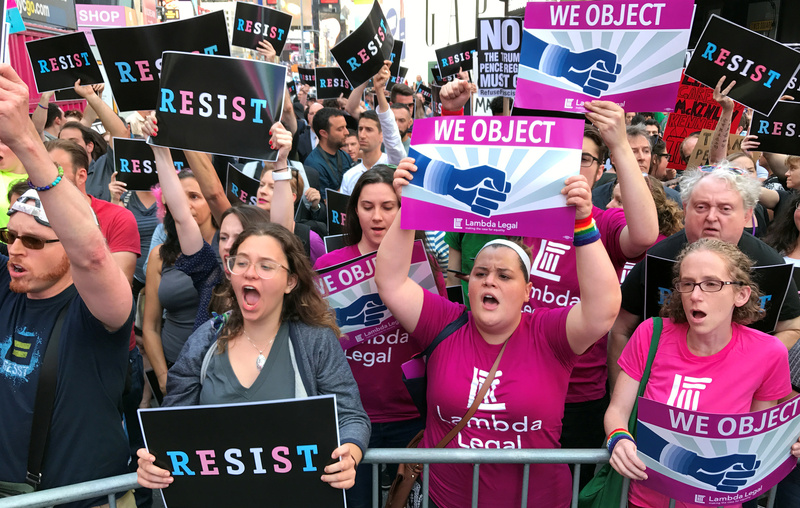 “After consultation with my Generals and military experts, please be advised that the United States Government will not accept or allow … Transgender individuals to serve in any capacity in the U.S. Military,” Trump tweeted. The case is still pending in the 9th Circuit Court of Appeals, and the Pentagon will not be able to fully implement the ban until a decision is reached.